Australian Labor Party leader Bill Shorten. Federal opposition leader Bill Shorten has entered the Renewable Energy Target debate. In today’s Australian Financial Review, Mr Shorten called on the Abbott government to “ditch” the Warburton review and said any compromise on the scheme would be on the Labor party’s terms. “If the Prime Minister wants to work with Labor to fix the mess he has created, he first has to rule out the recommendations in the Warburton review,” Mr Shorten said. According to Phillip Coorey’s AFR report, Labor would back the retention of the small-scale solar component of the Renewable Energy Target, while floating the idea of maintaining but deferring the 41-terawatt-hour large-scale target. 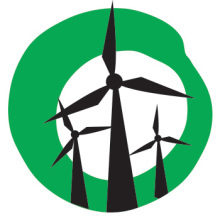 Friends of the Earth has welcomed aspects of Labor’s comments on the Renewable Energy Target. We welcome Labor’s call for the Warburton Review to be scrapped and the pledge to support the small-scale scheme. However, we have concerns over the ALP’s willingness to compromise on the large-scale target. The RET is working. It has built a $18 billion industry, created 30,000 jobs and is putting downward pressure on wholesale electricity prices. It seems the only reason the Abbott government wants the Renewable Energy Target scrapped is to prop up their mates in the big power companies. We shouldn’t continue to be hostage to the big power companies and their network charges. It is time we had vision and certainty for the industry that is going to take us into the future. Research commissioned by the Clean Energy Council shows the 41-terawatt-hour Renewable Energy Target would unleash $14.5 billion worth of investment and create more than 18,000 jobs throughout Australia. If Labor want to live up to its legacy as the party of jobs, it will back the retention of the RET as it stands. 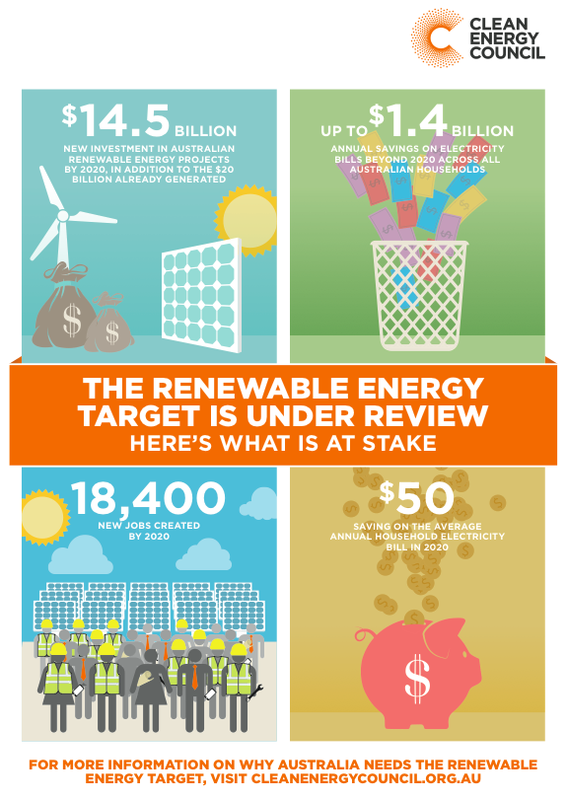 A weakened Renewable Energy Target will cost jobs, investment, and hurt Australian businesses. It will make it impossible for the Abbott government to deliver its election promise of two million new jobs. Yes 2 Renewables will be keeping a close eye on the Labor party’s position on the Renewable Energy Target. Show your support by attending the Climate March on September 21 in Melbourne.